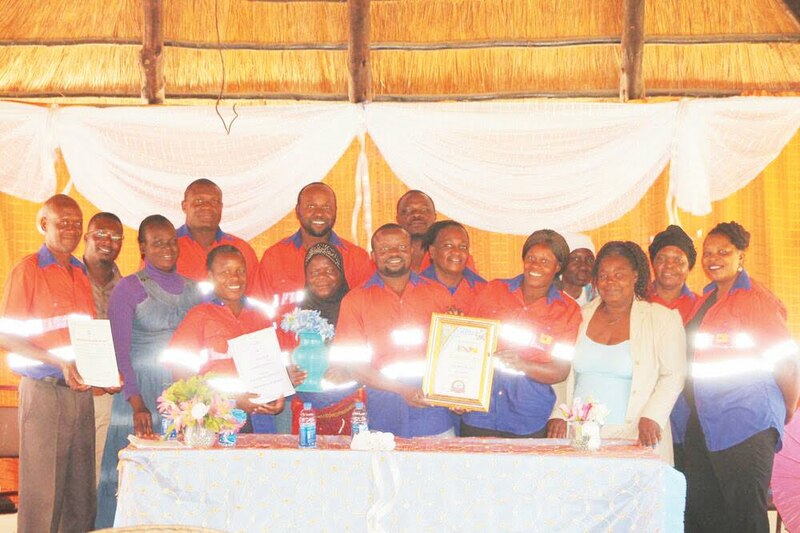 ZVISHAVANE – Members of the Zvishavane Tailors Cooperative are beaming with confidence in the future after successfully holding their first Annual General Meeting (AGM) in Zvishavane recently. The cooperative, which was formed on July 26, 2016, comprises 17 members but many more tailors are showing interest of joining the cooperative. Speaking at the meeting, Zvishavane district business and cooperative development officer in the Ministry of Small to Medium Enterprises and Cooperatives Development, Toverengwa Chitanda applauded the dedication and commitment shown by members. "I am humbled by your commitment and dedication, you have started something that is unique in the whole of the Midlands province. You need to be faithful and honour your subscriptions. 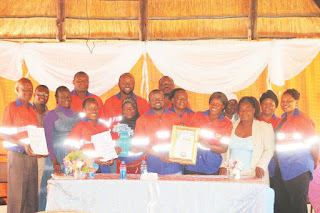 I have noted a lot of positives in your cooperative from the short period you have started," said Chitanda. He further said that the group was one of the fastest growing cooperatives in the province and encouraged members to keep the momentum, highlighting on how a cooperative should operate.